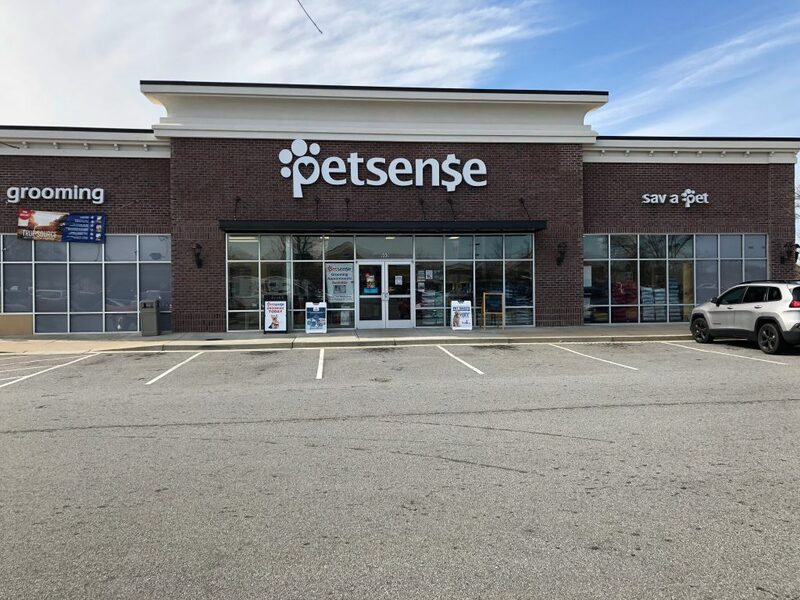 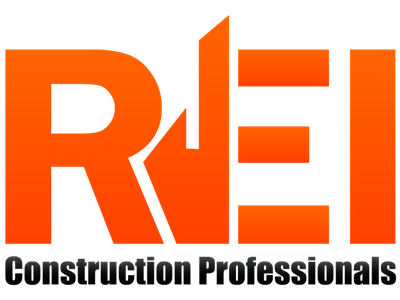 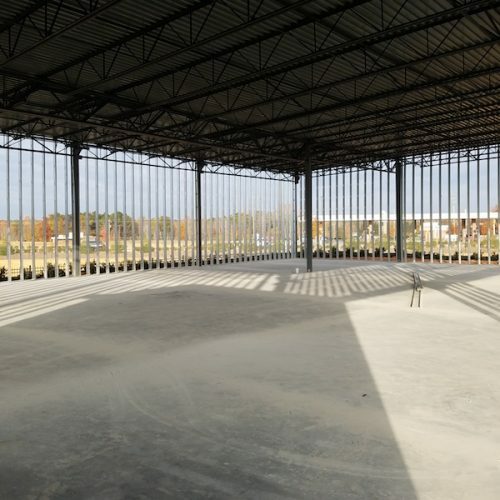 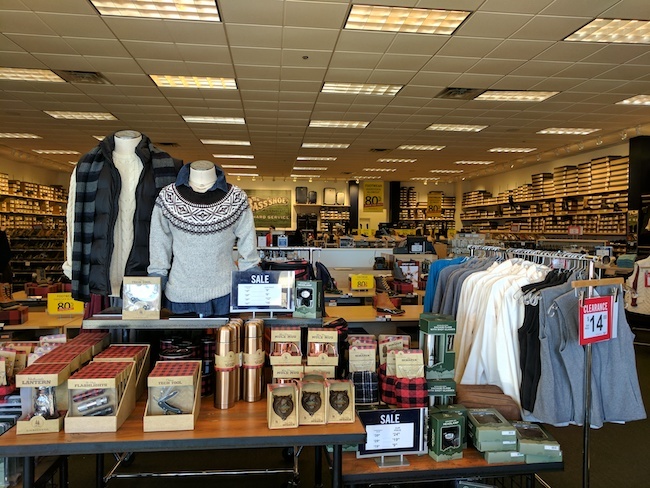 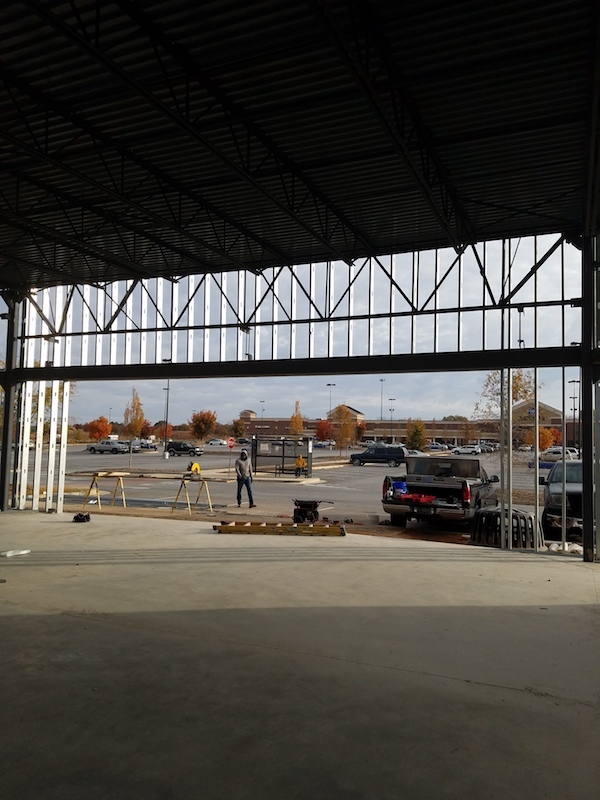 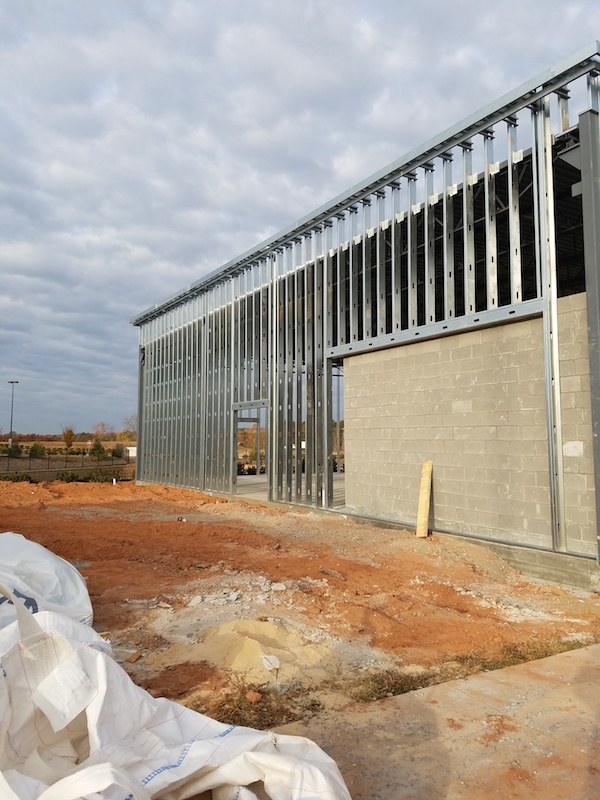 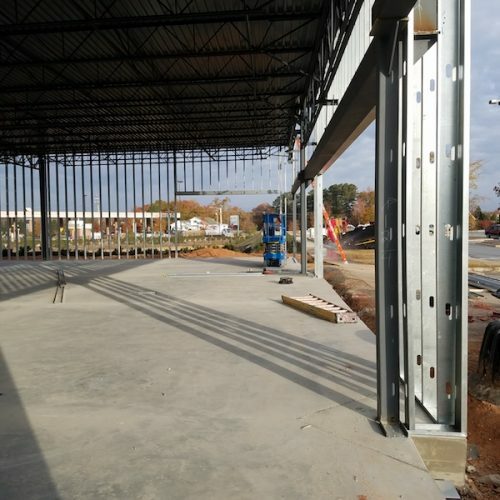 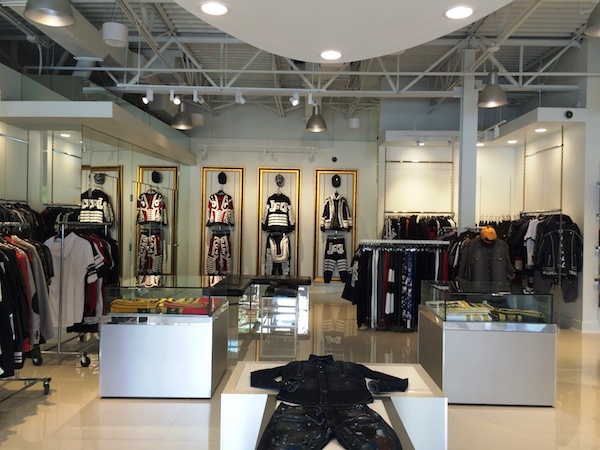 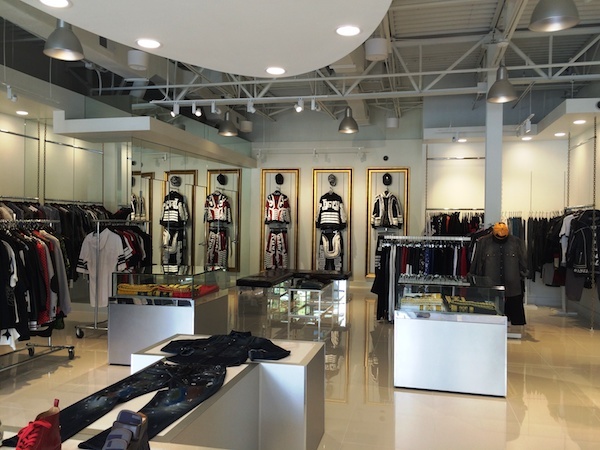 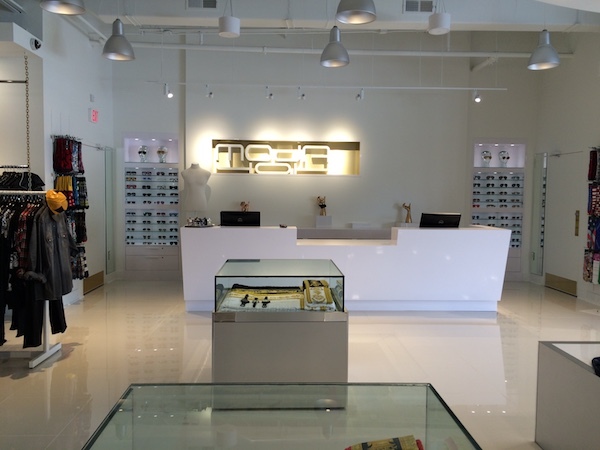 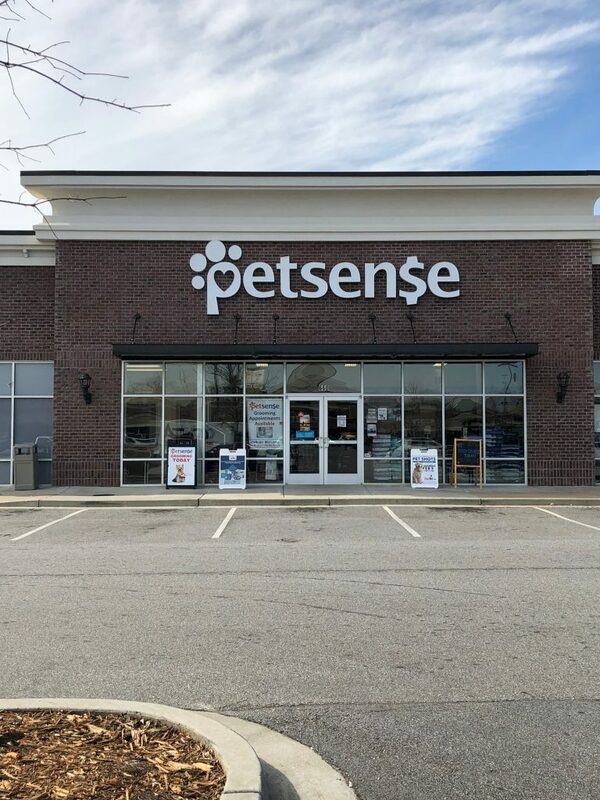 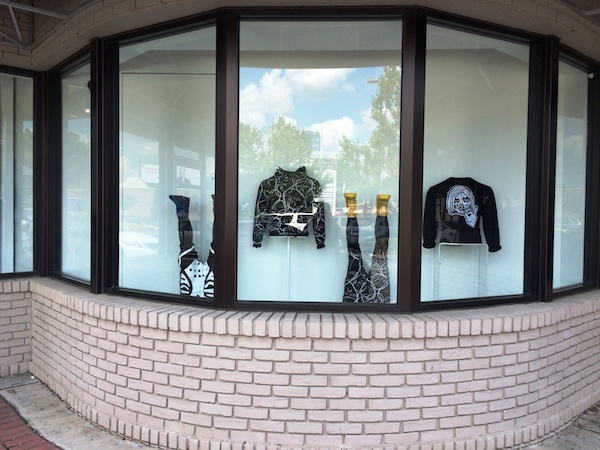 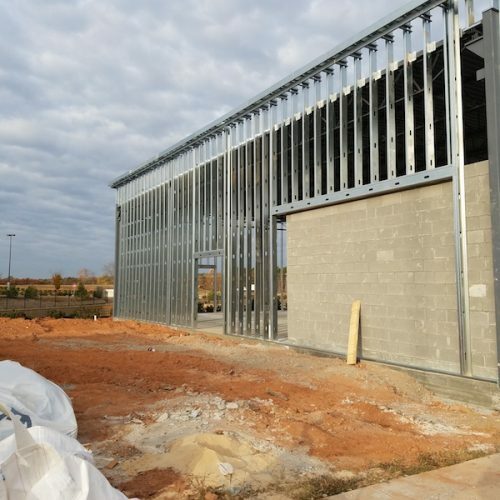 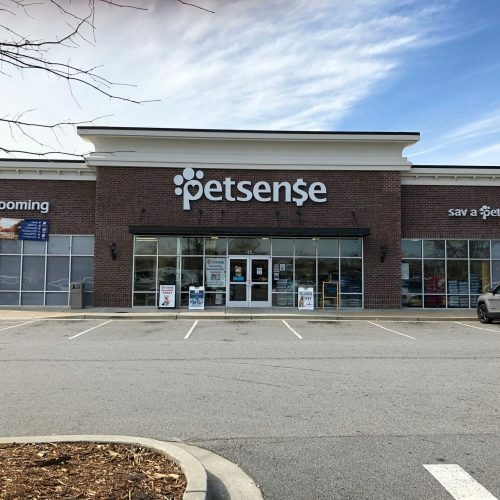 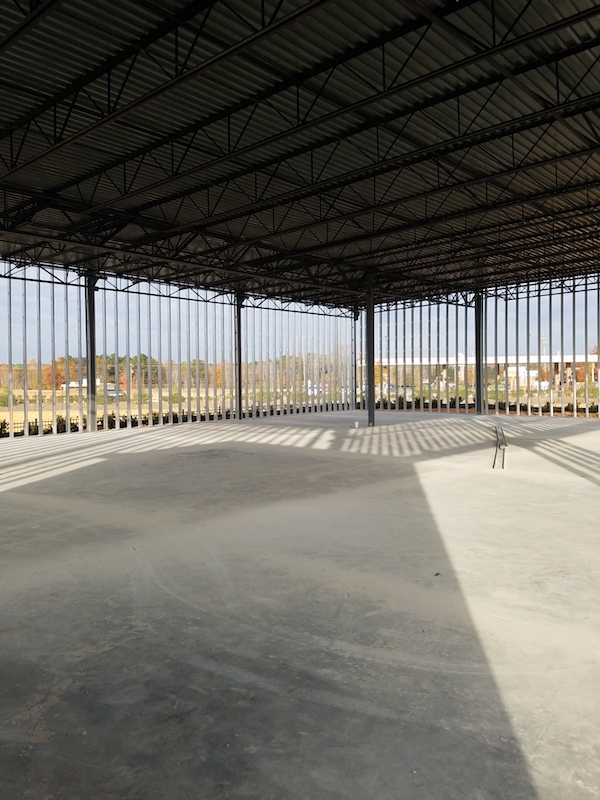 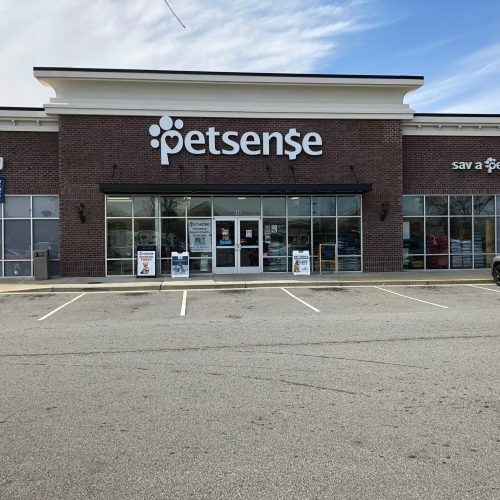 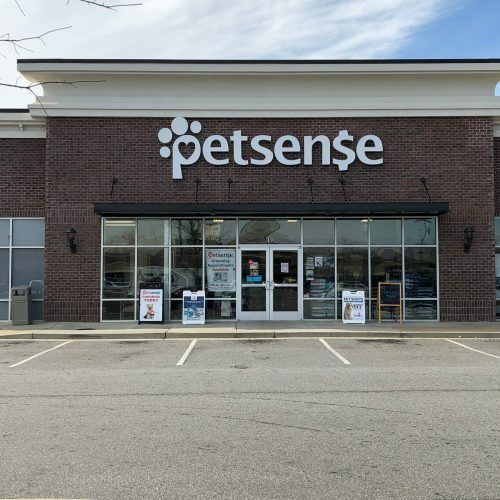 Retail Construction Projects - Ritchey Enterprises, Inc. 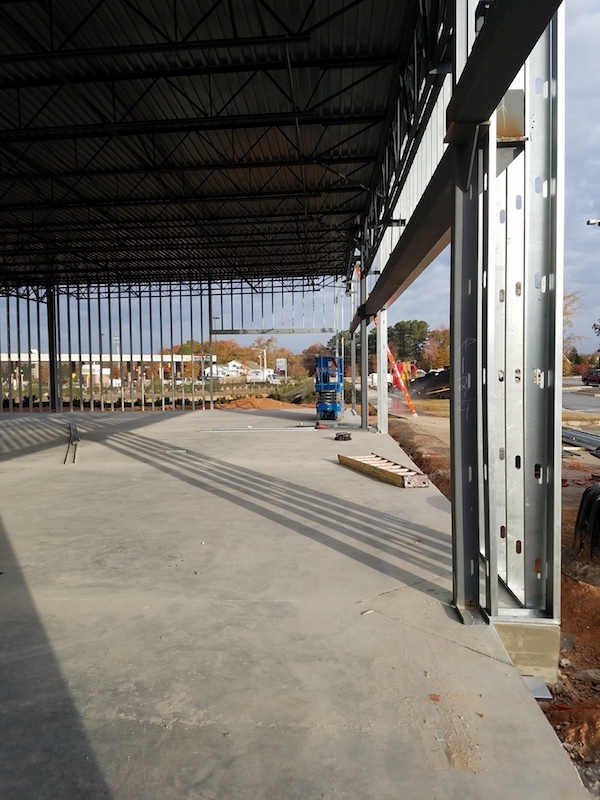 Ongoing, ground-up construction in Athens, GA, scheduled for completed in 2017. 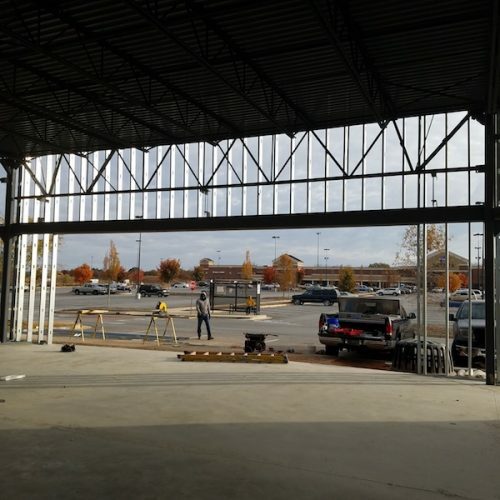 Before & After Pictures shown here. 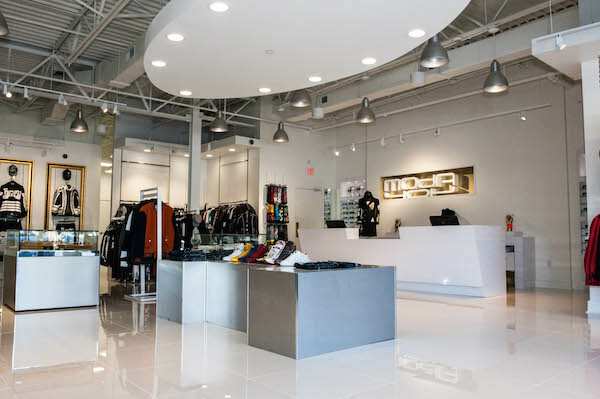 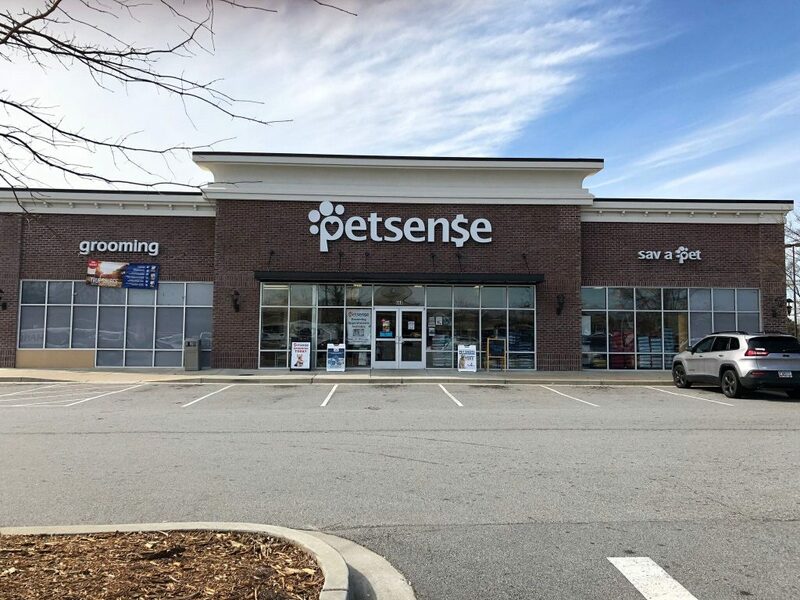 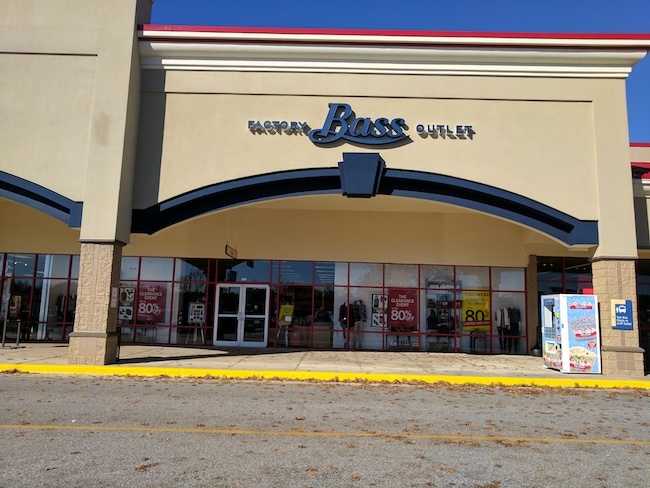 Build-out project completed for an outlet store in Commerce, GA.
A buildout construction project completed in 2016 at this high-end retail store just outside Atlanta. 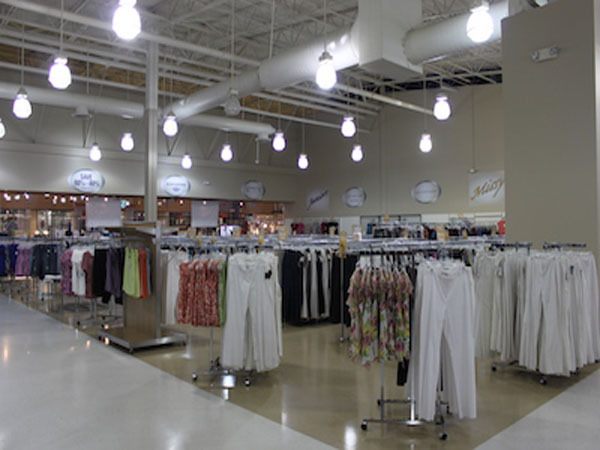 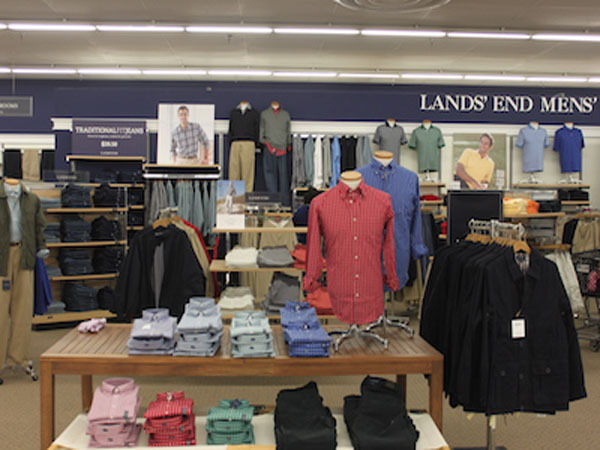 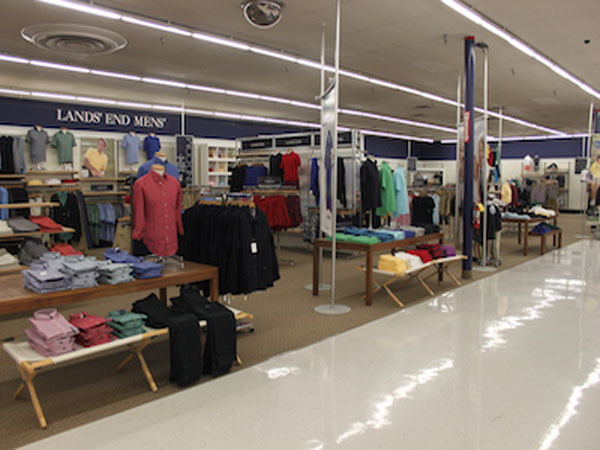 One of several interior renovation projects completed in Sears retail stores throughout the Southeast in 2014.